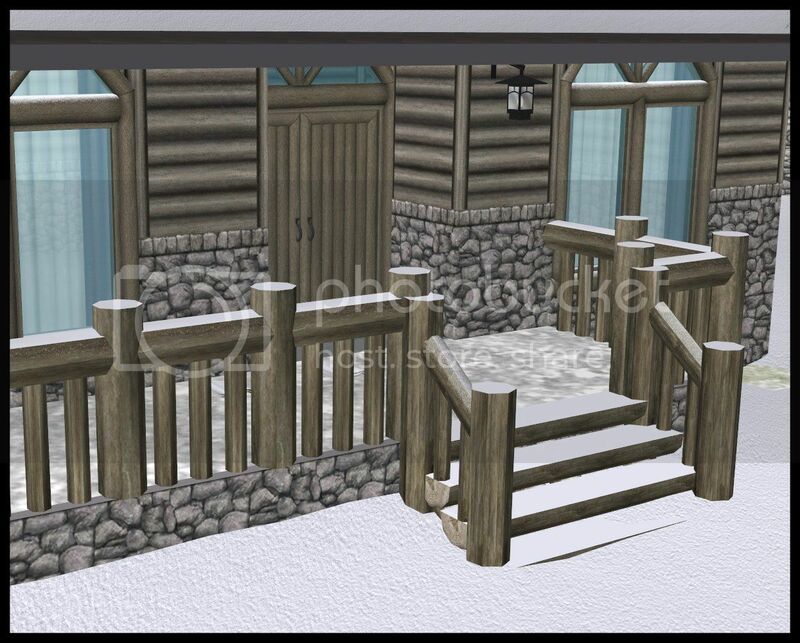 More Mountain build items for your cabin! An embarrassingly long time ago, I got Jeka's permission to clone these and am finally doing something about it. Here are two of Jeka's beautiful log fences and modular stairs from MTS in BV cabin grey. oh my gosh, , this is sooo perfect! I just asked a friend to recolor these yesterday...I don't think she had gotten to it yet, maybe, lol. Yesssssss! I have all of Jeka's log stair and fence colors and just realized I needed them in cabin grey. omg, I got the "Warning: this topic...." message. But I just had to say that I missed these somehow and now have them. I've been working on a few recolors and don't have to do these (this color) now. Thanks Kate! Hi AF...just thought I would let you know that I am using these stairs and fences in my new mountain vacation destination. They are just right! If I can get everything in proper order, I may even upload the hood somewhere for others to try. Thanks for sharing your work!